Explore your body's defenses as it battles for balance. In this concise, easy-to-ready booklet you'll learn how to keep the yeast syndrome in check as you build your immune system. 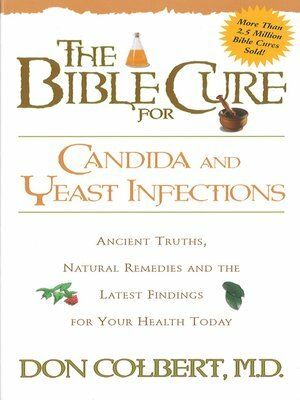 With these biblical secrets on health and the latest medical research, you can be free from Candida/Candidiasis and yeast infections. You want to be healthy. God wants you to be healthy. Now at last here's a source of information that will help you become healthy-body, mind and spirit.